Home / Bible Questions / Bible / Is the Bible true? Why should “doubt” in the truth of the Bible be surprising when we live in a world of skepticism? People today are skeptical of just about everything; what are people’s intentions, whether certain facts are accurate, the motives behind an action, etc. According to the Bible, we should not just take things at face value and believe them. Rather, the Bible counsels us to “test all things” (Acts 17:11), and this even includes the Bible. Many prophecies in the Bible have been fulfilled, and this fact helps develops faith and trust that the Bible is true. As we study world history in the light of these prophecies it adds authenticity. Two of the most common chapters in the Bible that reveal prophetic facts regarding the life of Jesus are Psalm 22 and Isaiah 53. There are over a hundred prophecies in the Old Testament that predict events that would happen in the life of Jesus, the Messiah, hundreds of years before they happened. The odds of one person being able to fulfill all these prophecies with 100% accuracy is 10 to the 18th power. That’s a "1" with 18 zero’s after it, (1,000,000,000,000,000,000). Two of the most common chapters in the Bible that reveal facts regarding the life of Jesus are Psalm 22 and Isaiah 53. Below are some of the prophecies about Jesus written in the Old Testament and their fulfillment in the New Testament. Consider another wonderful prophecy in which God gave a Babylonian king an outline of history from his time to the end of the world. Read this remarkable dream in Daniel 2. God outlined for King Nebuchadnezzar the four great world kingdoms from his time right on down to our time: Babylon, Medo-Persia, Greece and Rome. Then the Roman Empire would be split into ten divisions, which are the European nations that exist today. The Great King, who is represented by the stone cut out of the mountain without hands, refers to the coming of Jesus and His eternal kingdom. Other prophecies recorded in the Bible were given many years, even hundreds of years, before the predicted event would take place. Yet these events happened exactly as the prophecy said they would. Not only can we look at the fulfilled Biblical prophecies of the past to test the Bible's authenticity, but also we can see prophecies being fulfilled before our eyes today. Take for example Matthew 24:14 where Jesus says, “And this gospel of the kingdom will be preached in all the world as a witness to all the nations, and then the end will come.” Through the use of radio, satellite, and TV the gospel of Jesus is being preached to all nations around the world. Why should we believe the Bible is true? Because only God can foretell events hundreds of years before they happen (Isaiah 46:9,10) and each event predicted has occurred just as it was foretold in the Bible. Mankind has tried to destroy the Bible for centuries. During the Dark Ages, only the clergy were allowed to read the Bible. The common person would be put in jail or even killed for having a Bible and sharing its teachings. We know from history that the reformers violated the laws and studied the Word of God for themselves. However, because of their actions, many of them were burned at the stake. Despite the efforts to completely eradicate the Bible, it still continues to be the world’s best seller every year. In fact, the Bible is the best-selling book in history. Isaiah 40:8 reads, “The grass withers, the flower fades, but the Word of our God stands forever.” God promised in His Word that the Bible would last forever. Man cannot destroy it. Man can’t even silence it. The Bible has and will endure utill the end of time. In Jeremiah 31:37 we learn that the heavens (outer space) cannot be measured. At one point in history, astronomers thought the universe was measurable. But the Hubble Telescope showed that mankind was just living on a “pale blue dot” in the grand universe. In fact, the universe is too big for scientists to measure with tools currently available. Job 26:7 reads, “He stretches out the north over empty space; He hangs the earth on nothing.” Job was written thousands of years ago. Long before anyone would have known for sure that the earth rotates around the sun. The Bible consists of 66 books. There are 39 books in the Old Testament and 27 books in the New Testament. Forty different authors wrote the Bible over the course of 1,500 years and on 3 different continents (Asia, Africa, and Europe). 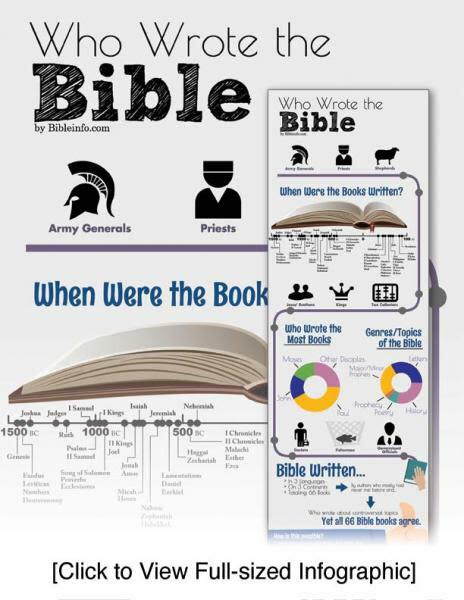 The Bible consists of many different types of writings. 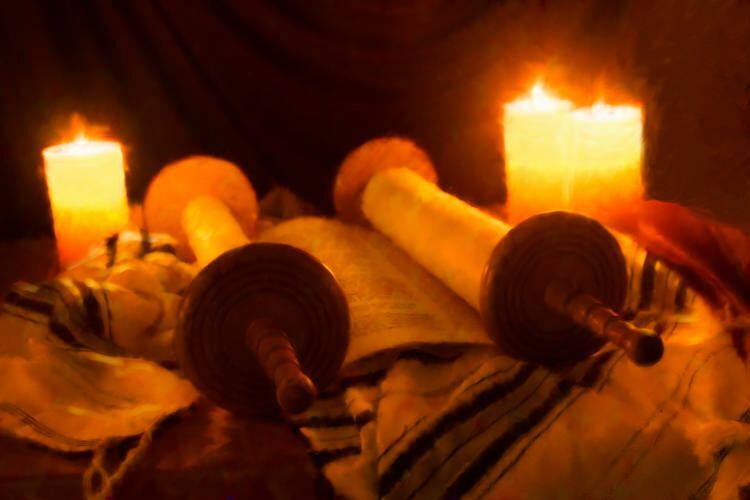 In the Old Testament we find (1) the Law of Moses, the first five books of the Bible, also known as the Pentateuch, (2) the Major and Minor Prophets, (3) Psalms & poetry, and (4) History. In the New Testament we find (5) the four gospels which tell the story of Jesus, (6) the book of Acts, which tell the historical account of the disciples after Jesus went to heaven, (6) letters that Paul and others wrote to the various churches and lastly, (7) Revelation, a prophetic book discussing events at the end of time. When considering the varying aspects of the Bible, it is amazing to note that the Bible is truly consistent in content. If one would ask 40 different people from different cultures to write the same story without talking to each other beforehand could they provide a unified story? Would they all say the same thing? Would their facts be different? Would there be a different “tone” to each one? It is nearly impossible for a group of people to write in harmony with each other without consulting beforehand. In the same way, the accuracy and truth of the Bible can be highlighted by the harmony of its authors who wrote about controversial topics, but yet agreed on every point of doctrine. The Bible has a convicting power that, if people will accept God’s working, will improve their lives. There are many accounts of people who were once thieves or murderers and now are changed because of studying the Bible. The Bible says in 1 Peter 1:23, “Having been born again, not of corruptible seed but incorruptible, through the Word of God which lives and abides forever.” Only through the Bible can one be truly changed. We have natural tendencies towards evil, but through the power of God’s word He will help us to be “born again”, to be renewed in mind (Romans 12:1, 2), to be a “new creature” (2 Corinthians 5:17), and to overcome sins in our life. As one considers the testimony of a changed life, it becomes more difficult to argue with the truth of the Bible and its power in people's lives. Is the Bible true? God invites each one of us to “taste and see that the Lord is good” (Psalm 34:8). We can never know the taste of what someone else has tasted. We can only know what we have tasted. God asks us to taste for ourselves. The way that we taste is to read the Bible and study God’s character. Put God to the test. He asks us to see for ourselves, and not to go on what other people say, but instead find out for ourselves what is true. I encourage you to do just that—explore and research the trustworthiness of the Bible for yourself.